The closing date for applications for 2019 funding is 1 Feb 2019. One application should be submitted for both scholarships. For application instructions, scroll down. 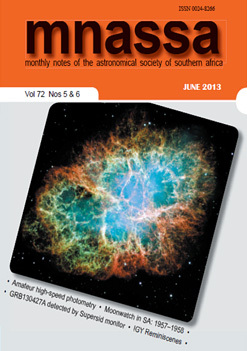 The purpose of the ASSA Scholarship is to encourage the study of astronomy. 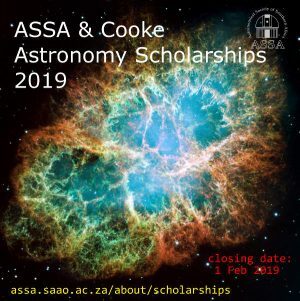 The Scholarship is available in support of 2nd and 3rd year undergraduate studies in astronomy (and, in exceptional cases, Honours), at a Southern African university. Criteria are a demonstrated interest in astronomy and a good academic record. Preference will be given to members of ASSA, as well as to previous holders of the Scholarship who have made good progress in their studies. Preference will also be given to applicants who are not in receipt of other scholarships or similar funding. The scholarship (worth up to R20,000 in 2018) will contribute towards academic fees and the cost of prescribed books, and is valid for one year. Payment of academic fees will be made directly to the university concerned. The scholarship shall be awarded based on an evaluation of the applications and the recommendations of the relevant university department. Applicants may be required to be interviewed at an ASSA Centre convenient to them. Scroll down for application instructions. List of ASSA Scholarship recipients for the period 2002-2016. 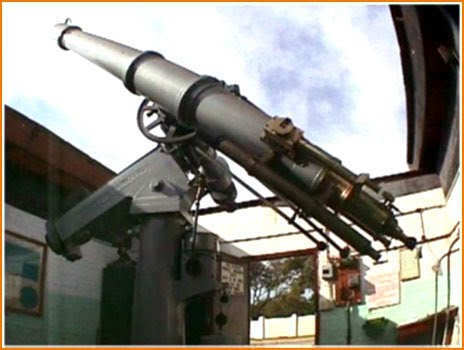 Cooke Refractor in Port Elizabeth, after which the Cooke Scholarship is named. 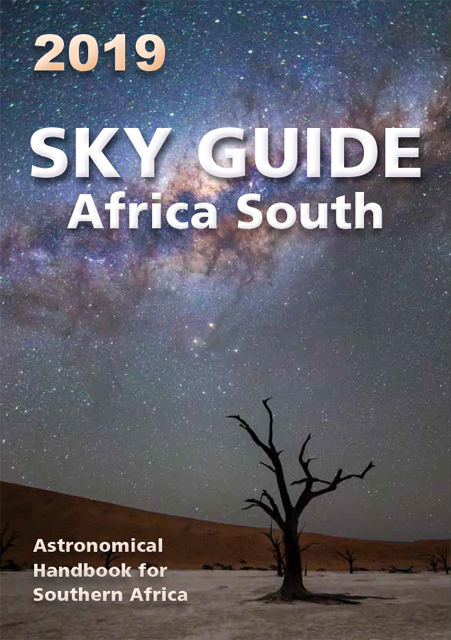 The Cooke Scholarship, instituted in 2018, is intended to support astronomy studies at a recognized South African university. Up to R20,000 is available to fund studies at undergraduate (2nd year on) or postgraduate studies. Applications for the 2019 ASSA and Cooke Scholarships must be received by 1 February 2019. There is no standard application form. Please read the detailed information before making any queries or before applying. One application may be submitted for both scholarships. Download application information for the ASSA and Cooke Scholarships here. The SAAO-ASSA Scholarships have been discontinued and are no longer available. Here is a list of SAAO-ASSA Scholarship recipients for the period 2007-2014. 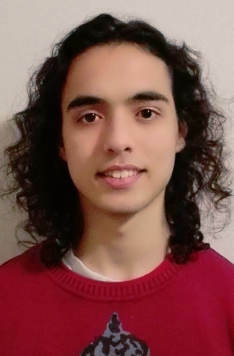 The HartRAO-ASSA Scholarships, funded by the Hartebeesthoek Radio Astronomy Observatory, were awarded from 2015 to 2018, and have been discontinued. Here is a list of HartRAO-ASSA Scholarship recipients for the period 2015-2016.